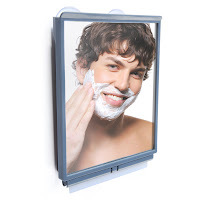 Being Frugal and Making It Work: Travel Size Fogless Shower Mirror - It Works! This shower mirror is guaranteed not to fog in the shower. If you love their regular mirror, you will love this version you can take with you on the road. Comes with specially designed suctions cups allowing you to detach it and take your mirror with your anywhere. 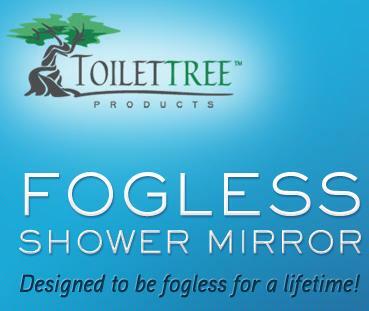 The mirror fits perfectly into the ToiletTree Products Toiletry Bag. The mirror comes with an included travel drawstring pouch to protect your mirror while traveling. Great for college dorms, traveling on vacation and business trips. 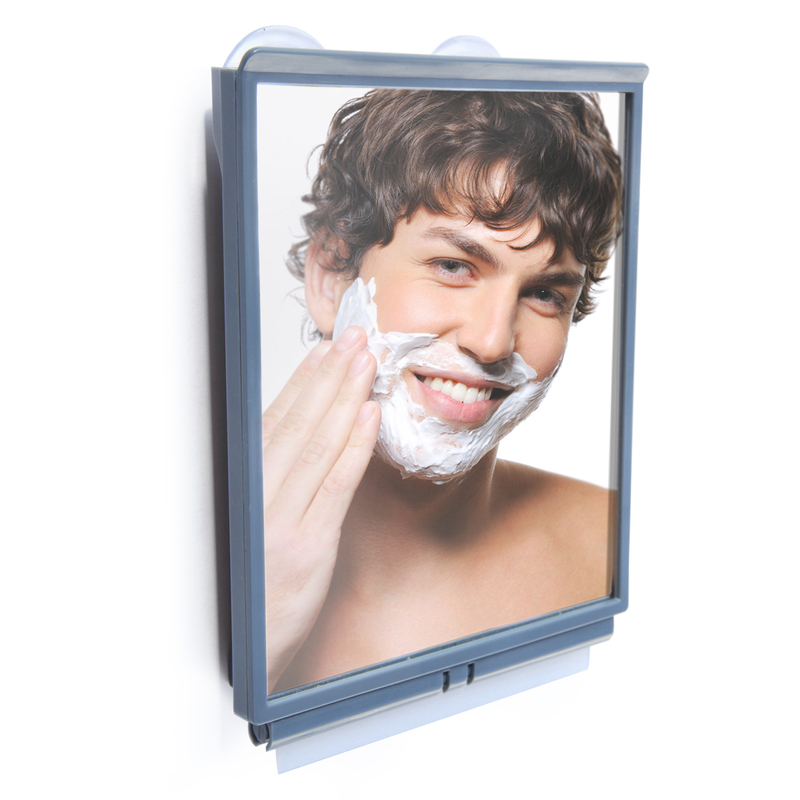 Mirror is 4.75 inches x 5.5 inches. Just the right size for getting the job done on the run. With Christmas right around the corner, this would make the perfect gift! I received a travel size fogless shower mirror for free using Tomoson.com. Regardless, I only recommend products or services I use personally and believe will be good for my readers.